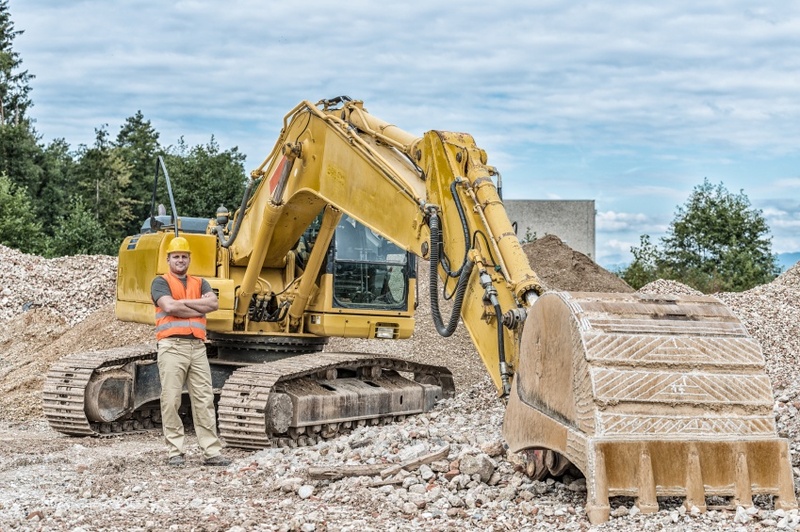 Heavy equipment has a number of different uses, but every piece of big machinery has one thing in common: they’re all costly to own and maintain. But there are steps you can take to lower the cost of owning heavy equipment. Here are a few tips that can help save you money on your machinery. If you have a larger fleet of equipment, it could be easy to lose track of your machinery. You might even end up renting/purchasing a piece of heavy equipment that you had sitting at another site. By using a telematics program, you can track and deploy your equipment and avoid unnecessary spending. When a piece of machinery idles too long, it’s eating up fuel. Engines are doing unnecessary work. And this is costing you money. You can reverse this trend by using a telematics program, by setting up control features such as automatic shutdown, or simply by working with employees to change their practices. In addition to changing operator habits when it comes to idle time, you can also train your team on the best way to operate the machines, driver safety and fuel efficiency. You’re purchasing your equipment, and the salesperson mentions another feature. You decline, figuring you can always add it at another date. While this seems reasonable, waiting to add features can cost you more in the long-run. You need to add in the cost of taking a machine out of service and of adding new technology at an aftermarket price. If you have a fleet of bulldozers, about half of what you’ll spend on maintenance involves the machines’ undercarriage. It’s a good idea to keep an eye on the tracks. Inspect them each day before work begins, make sure the track tension and alignment are in order, and keep them clean. The use of remanufactured parts can help save you money when you’re in need of a repair. Rather than waiting for a major component to be rebuilt or rent a replacement machine, you can simply install a replacement part and lower your downtime and repair costs. Remanufactured parts can also cost less than newer parts. There are three main ways companies obtain a piece of heavy equipment – owning, leasing and renting – and each comes with its own advantages. When you lease, you get new equipment every two to three years. Your services are bonded together in a single payment, and owning/operating costs won’t change, giving companies more accuracy when they bid a job. Renting allows companies to pass the rental costs onto clients and places owning/operating costs in the hands of the dealer. Companies that rent have fewer costs to worry about, but may find their access to the equipment they need limited. When you own a piece of equipment, you get various tax advantages. And if you keep your machinery in good shape, you have the chance to turn a profit by reselling it. When you need to repair equipment, you want to get the repairs right the first time. Part of getting things right involves having tools that are properly calibrated. This is where Maxpro can help. We calibrate torque equipment for the military, heavy construction firms, mining companies and other industries that use heavy equipment. 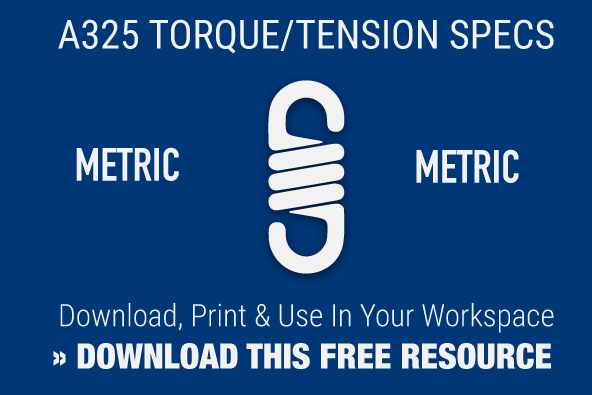 By hiring us to make sure your torque tools are functioning the right way, you’ll save money on your projects in the long run.